Hello everyone, I hope you all had a wonderful holiday season and a good start to the new year! I made a short student film back in early December, 4-6 to be exact. The film, Mangled With Tinsel, (original story title “The Wreck”) is essentially an old spooky tale retold in a college setting. It’s far from perfect, we only had 2 days shoot and I was extremely lucky to get an amazing crew and talent to pull it off. I still have so much to learn and I can’t wait to try my hand at more! 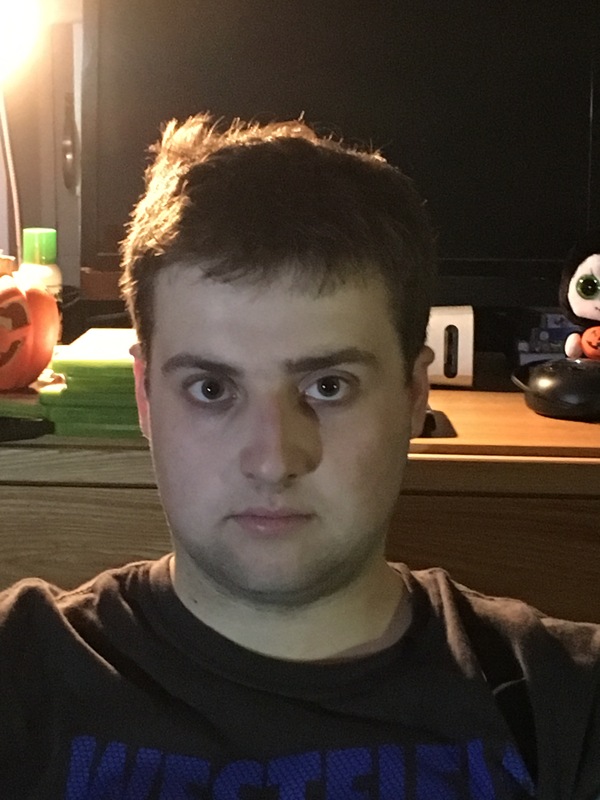 I’m glad I got my feet wet and made my first film, but my only two regrets were that I didn’t have enough time for all the phases of production because in a college around Dec, no one has time for anything but finals.The other is my school doesn’t offer cameras to shoot a high quality movie, only news-casting stuff, hopefully my next short can be shot on a semi-professional film camera. 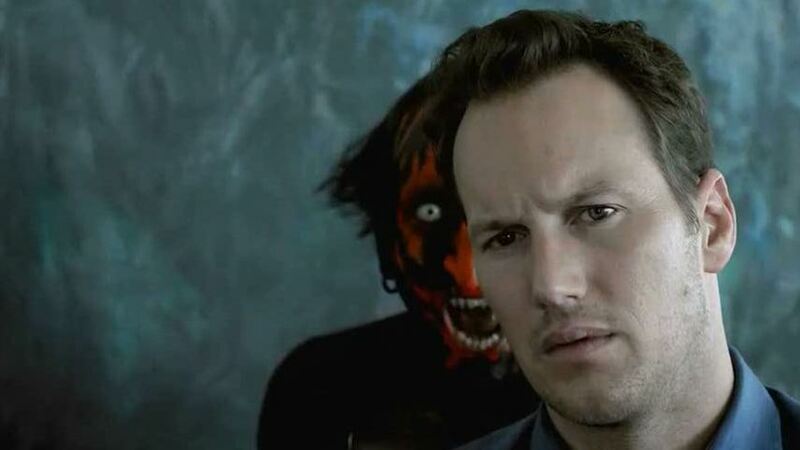 Anyways please enjoy the film when you get a chance and let me know what you think, It’s very interpretive. Description: An unhappy and dissatisfied college sophomore’s last day, before transferring to a new school, turns from skeptical to uneasy when he becomes entranced by a girl at a small Christmas party. History Remembers Lumière, Do You? Imagine you are setting inside a damp room with very poor lighting with a crowd of more than 100 people, but there are only seats for 30 people. It’s Paris, 1896, sometime in the early weeks of January. You are getting ready to watch something new and exciting that you never heard of called, a “movie.” L’arrivée d’un train en gare de La Ciotat (The Arrival of a Train at La Ciotat Station) is the name of this particular film from the brothers Auguste and Louis Lumière. Its 50 seconds long but it’s one of the most accelerating seconds of your life. The silent black and white film showed a train pulled by a steam locomotive into a train station in the French coastal town of La Ciotat. As the train approached directly to the foreground in the first 10 second people start screaming and run to the back of the room, you may or may not have not joined them, but you couldn’t get the lasting impact of seeing a moving picture for the first time on such a large scale. This historic event I just described, with tons of urban myths by the way, was one of the first times an audience had seen a film on a screen that was more sizable then Thomas Edison’s Kinetoscope. The Lumière brothers used one of the best film cameras of the time called a Cinematograph. The device was a marveled by all who saw it because of its portability and film makers had the ability to use it as a projector and printer. Not to mention it had better illumination then the Kinetoscope. The brother’s simple idea to film everyday French life would be pretty boring to most viewers today. We show drama’s documentaries, comedies, and every genre you can think of. However, average life captured and reflected back to the normal citizen wasn’t done often in the 1896. Below you can view all the Lumière brothers historic first films collection in one video capturing life as it was. That’s what’s so enduring about cinema; it captures life in all of its fictions and nonfictions, it shows how complex life is through decades. Just imagine 100 years from now, and what people might say about the films we made today. Enjoy the slice of history. Nice to see a modern viewer taking the time to view a classic. Great review! For the first time (I have to admit), I have finally had the chance to watch Warner Brother’s classic Casablanca. 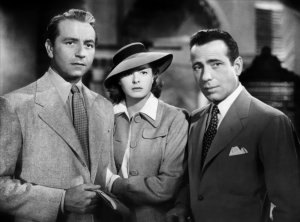 This involved the famous characters of Rick Blaine played by Humphrey Bogart, the lovely Ilsa played by Ingrid Bergaman and the very authoritative Victor Lazlo played by Paul Henreld. After watching it, I believe there’s something throughout the film that really shines. It’s a great film for everyone who loves films as a general hobby/decompressing activity, it gives you a bit of history with a very dramatic, romantic and conflicting twists. But who doesn’t like twists? Shaken at the Moment, but not Stirred. He said that after a reporter asked him if he would do the 25th Bond movie in September. Craig did clarify on his ‘slash my wrists’ comment. So if you still haven’t seen the film and you’ve enjoyed Craig’s Bond films, maybe minus Quantum of Solace, do you listen to all the noise from critics and Craig and have some hesitation before buying a ticket? I would say to listen to your gut and go for it. However, we should take some serious stock in the fact that Sony is going to run into what happened to Pierce Brosnan in Die Another Day. Brosnan was a great Bond but he played into his own uniformity and was stale in the role. 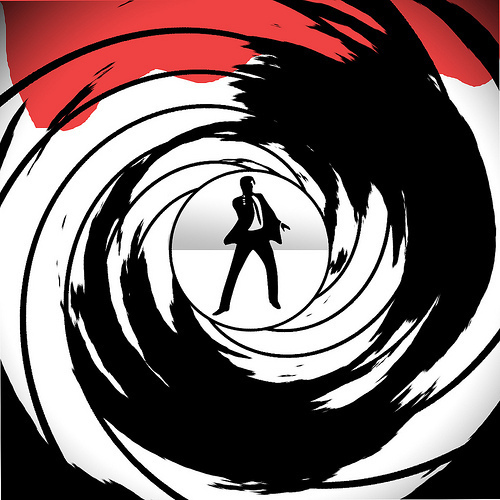 Craig resurrected the 007 franchise with his dark and stylish portrayal in 2006 with Casino Royal. While the producers of the next Bond do expect Craig to return, I think Craig is out of steam like Brosnan was. Sam Mendes, who directed the master piece American Beauty in 1999, and also directed the previous Bond film Skyfall, has left the Bond 25 project. Mendes brought his directing experience from the theater in the bond movies, and it might be sorely missed, but then again Casino Royal is hailed as the best Bond movie from Craig and Mendes didn’t direct that. In my neck of the woods in Boston Ty Burr, from the Boston Globe, follows the same the suit with the majority critics. 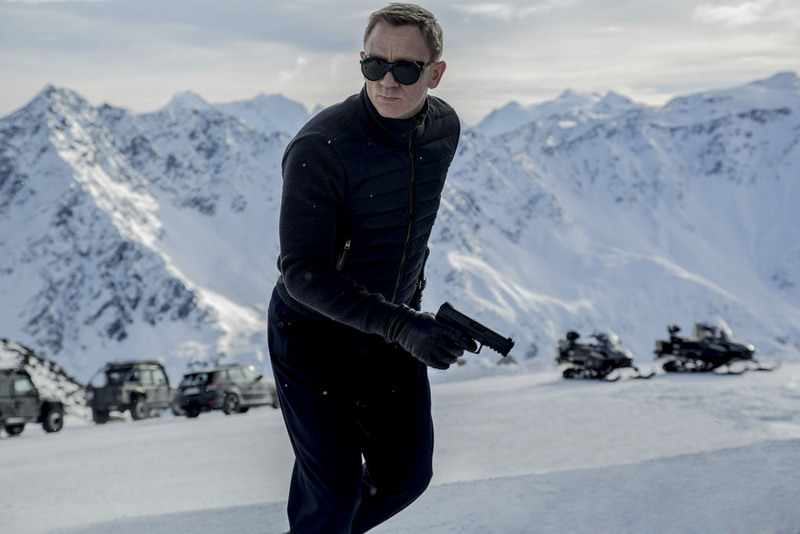 “After a while, the energy drains away; at 148 minutes, “Spectre” feels like this movie plus its next two sequels,” Burr said. So should everyone panic for this cherished franchise? No absolutely not. Before Pierce Brosnan’s successful Bond film Golden Eye, as Roger Ebert points out in his 1995 review, rejuvenated the franchise. If Craig doesn’t return it’s not the end of the franchise; it opens the door to a fresh approach just like history has shown with Golden Eye and Casino Royal. And we know what they say about history, it repeats its self. I give Spectre a solid B. Lets face it, films need light. We breath in air to stay alive and continue our daily tasks, and film uses light to continue to tell its story for the audience. In this post we’ll discuss ways film uses light, from the very basic concept of lighting a face, to using light as narrative device. Light has an array of talents on the screen. The first basic lighting technique is one you can do in your own room called 3 point lighting. For this example I will be using my roommate as the subject in the main frame. Like i said above you can do this in your room; all i’m using is a flash light, iPhone 6s camera light, and a desk light. The first step in the 3 point lighting process is placing your key light (flashlight) to left of the camera. Notice on the face that, along the right side, we see his shadow. You want to try to avoid shadows unless their used on purpose or have a meaning to the shot you want to do, otherwise you wont be able to capture your actors facial features well. After the key comes the ever important fill light (IPhone light). The fill is place to right of the camera. What makes the fill special is it, “fills,” in the shadows cast by the key light. In addition, it makes the subjects face softer. There are also many tricks with the fill light; you don’t necessary have to shine it on a face, it could be bounced off a a surface which is called defusing light. His face doesn’t have the shadow on the right side and we can see his features. The final light is the back light (desk lamp). Typically placed on the left back side of the subject, depending on the shot, its used for getting rid of the silhouette effect from the key and fill. We can see his shoulders more defined and can make out the out of his head. If we had an all black environment, you would be able to see more of a definition on his shoulders. Now by no means these sources of light are better than what you can use with basic studio lights, but the concept of 3 point lighting can be done with any light. You should feel confidant when lighting a subject because that confidence stats with you during your film, or photography, process. I encourage you to try your own 3 point lighting experiment, its a great way to start paying attention to lighting when your shooting a film or taking photos. Light talks to us on the screen during a film. LAvideoFilmmaker has an in-dept article about light as a narrative tool. Have fun and goodluck! This is my completed list of the top 10 Horror films you should see for the Halloween season! I love all the films; with that said my top 10 list doesn’t mean number 1 is better than number 9, I based it off of how, I think, scared you’ll be. My 10-6 films can be found here. I wont be going onto too much detail as I did with 10-6. I want you guys to go into the movie cold with no outside opinion so you can interpret the films your own way. So without further adieu, here is the 5-1 list. Enjoy and have a great Halloween! Believe it or not when Alfred Hitchcock’s brilliant thriller “Psycho” was released in 1960 film critics around the world called it flat, melodramatic, cheap, and a low point in the director’s career. Today we view it as a frame work that all thriller directors should follow. John Carpenters 1978 Halloween was tarnished by critics as a pitiful, amateurish script. Today we view the film as the beginning of the horror slasher sub genre that has inspired generations of film makers. And lastly Pauline Kael, from the New Yorker, said in 1977 that Star Wars was, “an epic without a dream.” We don’t need to go into why that statement is totally dead wrong. My point showing all of these critic reviews is that most of the time great films get tarnished for being unique and non conventional. Hou Hsiao-Hsien’s new Chinese foreign film, The Assassin, is falling into that category with film critics saying its the most boring film of all time, to, its emotionally charged. To each his own as I say, but I think this film is highly underrated and will be talked about by future film makers. The film is not for everyone; if your thinking its your typical martial arts film like Hero, Crouching Tiger Hidden Dragon, or House of Flying Daggers, think again. You can argue that those films weren’t that typical, but they don’t capture the subtle beauty of martial arts fighting and yes I mean subtle. At some points in the Assassin a fight will last less than 3 min and move on. Most recently, Killingmejoffrey has written an exceptional review of The Assassin. I think its one of the best I’ve come across. He explained both the acclaim and negativity from critics in a fair and balanced way. From Hsien’s beautiful vision with his 4:3 aspect ratio shots, to the sometimes stale plot approach, the review is a solid one. See what grade the author gave the movie and check the movie out if your lucky to see it in theaters before DVD release. Its one of the best experiences I’ve had so far in 2015. Ps. Hou Hsiao-Hsien won best director at the 2015 Cannes Film Festival. This is the first of many contributor posts. Rachael has a blog titled, “The Story So Far,” and it looks at the medium of story telling through multiple art forms. Check out her blog here. Enjoy her post below and see why storytelling is a crucial component of film making. Film; the ultimate form of storytelling. The two intertwine together so perfectly that it keeps everyone coming back for more. Film is a unique type of storytelling that is meant to be performed in front of an audience. Storytelling through film is a type of narrative that combines text, image, sound, and music to create a masterpiece of audio visual media. Due to the fact that in film the storyteller title is shared between the screenwriter, director, and editor, the original story can become complex and its meaning can be interpreted in many different ways by all parties involved in the production of the film as well as the audience. Storytelling and film are forever connected because when they come together it is the highest form of media art that everyone can enjoy together. Below I’ve included a link to Pixar’s Rules of Storytelling for you to explore how they intertwine story and film in their productions. Halloween is only 8 days away and I know its cliché to do a top ten list of Halloween themed stuff but these top 10 horror films are not your typical Hollywood money making only films. 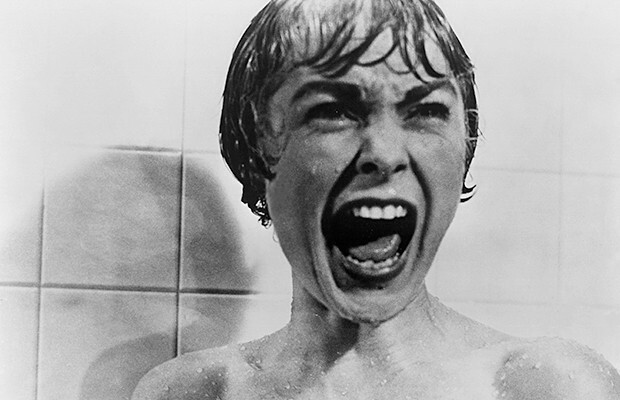 These Films have changed and inspired modern horror movies and TV shows we see today. I highly recommend checking them out during your free time and of course on Halloween night! I love all the films; with that said my top 10 list doesn’t mean number 1 is better than number 9, I based it off of how, I think, scared you’ll be. Also this Friday is for the 10-6 films which means 5-1 will come out on October 31st so stay tuned! Pedro Almodovar’s bizarre and shocking film is not for the faint at heart, (especially if your a guy watching). The Spanish foreign film is an adaptation on Thierry Jonquet’s novel “Mygale.” It follows a brilliant plastic surgeon’s obsession with developing the ultimate human skin that is resistant to burns and insect bites. His test subject, however, is a unwilling young woman named Vera who would rather take her own life then be experimented on. The movie is thought provoking and will leave you thinking what it means to be who you really are, or what you are not. In 2015 the only plot summary you need for this movie is; A group of people hide from bloodthirsty zombies in a farmhouse. 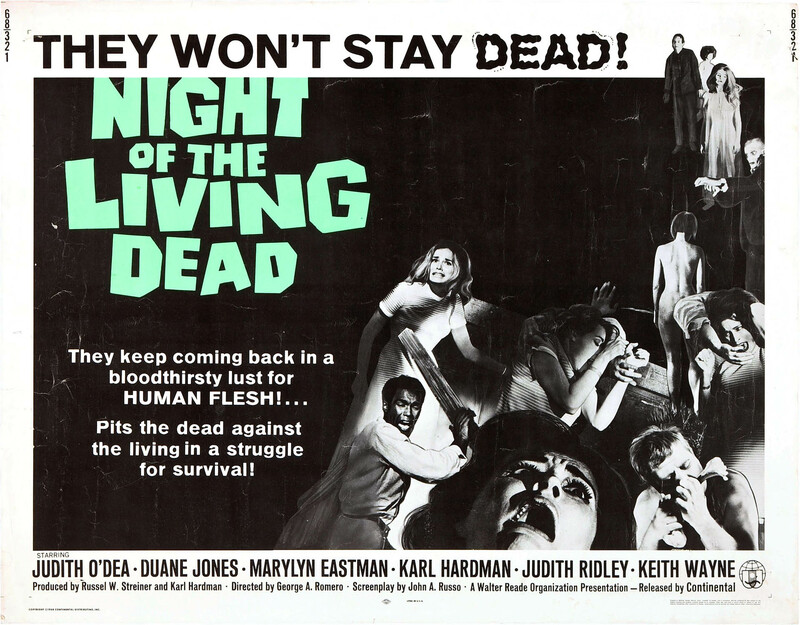 But back in 1968 no one had any idea what a zombie was, let alone what they ate. 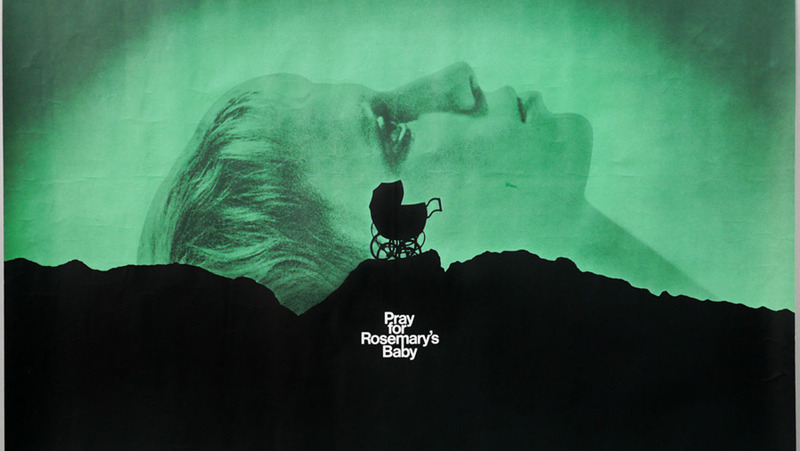 This film redefined the horror genre overnight and its one of the most financially successful independent film of all time. The zombies in this film are not your walking dead or your fast type zombies, but no matter how far you are, their always one step behind. If you ever want to visit the antarctic, make sure the scientists that you are stationed with are, you known, human. Horror master John Carpenter’s Thing uses spectacular effects that are obsolete by today’s standers. 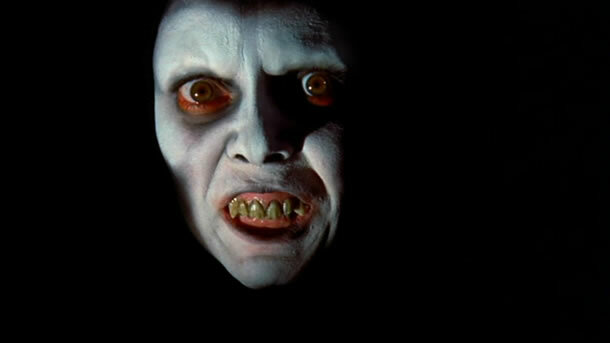 But most modern horror monster movies can’t even compete with the 1982 horror movie. 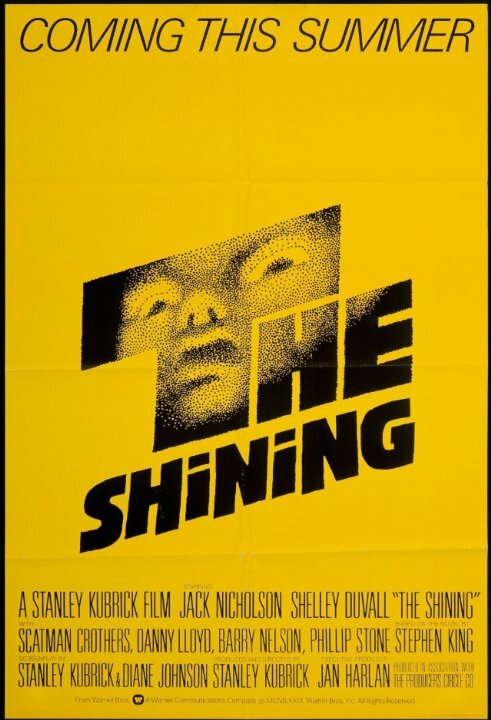 By now every movie buff has heard or seen Stanley Kubrick’s adaptation of Steven King’s The Shining. Surreal, entertaining, and downright creepy. The sharp framing of the haunted hotel makes it one of the characters in the film. If you really haven’t seen this film yet please do and If you think you have family issues just wait until you see the Torrance family. Redrum! Cult movies start as nothing but another film on a Friday premiere date, and after the some audiences see the film they start talking about to their friends. Then their friends go and tell their friends and so on. The Blair Witch Project was talk about A LOT. 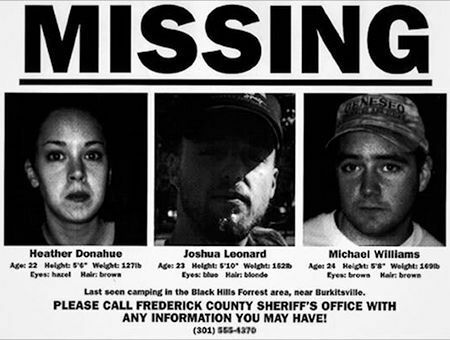 In 1999 the produces of the film used the internet to market the film, emailing fake missing posters of the actors to people. The whole movie was shot on small cam coder with just the three actors out in the woods. 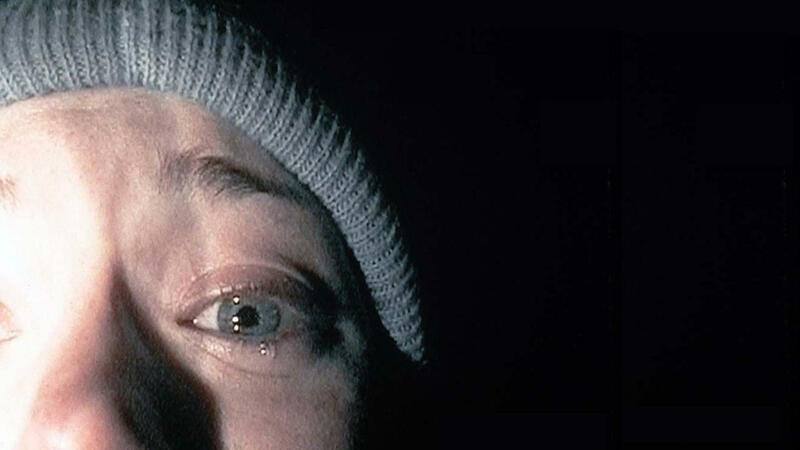 This film gave birth to the found footage genre. Samples of My Critiques and Educational Teachings on Films and the Industry.